Novice photographers work hard to create a portfolio that will capture the attention of potential clients. 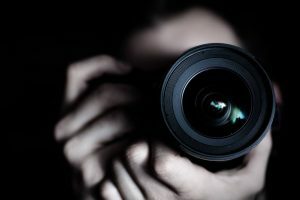 As the cliché says, a picture speaks a thousand words, which is why a photographer’s portfolio serves as their resume. Being a naturally skilled photographer is wonderful, but you can’t rely on talent alone when taking photographs. 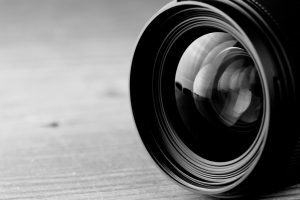 Most photography enthusiasts arm themselves with different camera lenses to allow them to expand their skills and take more creative shots. 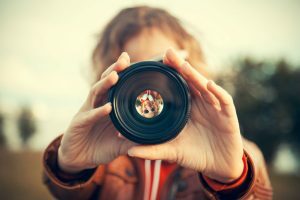 Simply working with a standard lens kit isn’t enough to get ahead of the competition, especially if you want to make it as a professional photographer. 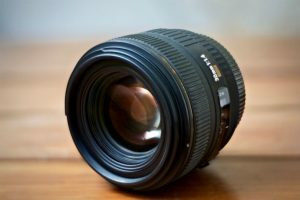 One type of lens that is slowly becoming considered as a must by many professional and hobby photographers is the wide-angle lens. This is because wider angles allow for more dramatic images that emphasize the magnitude of the subject. 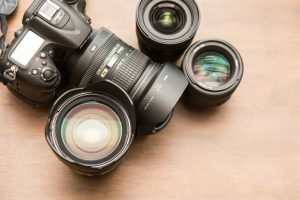 These lenses are best used for landscape and nature shots. One lens worth looking into is the 52MM 0.43x Altura Photo Professional HD Wide Angle Lens. 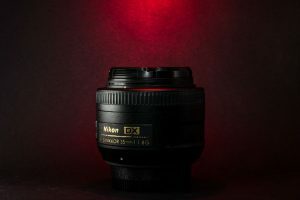 In this review you will find out more about the pros, cons and different features of this lens which will help you determine whether it is worth purchasing. Right off the bat the first advantage of this Altura Wide Angle Lens is its affordability. 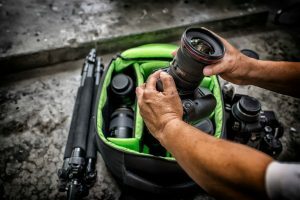 In a market where camera lenses typically cost a lot, having a cheaper option is a big advantage, especially for novice and hobby photographers. 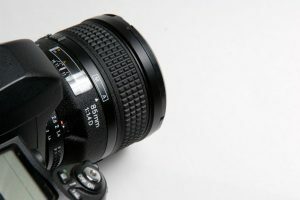 It is also a plus that the lens has two functions: wide angle and macro shots. 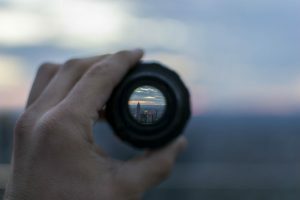 This helps develop your photography skills and lets you explore the limits of your creativity through one camera lens. From the moment you hold this lens, you will feel that it is made with high-quality materials. It comes with a metal frame and heavy glass to give it a more professional feel instead of a lightweight cheap lens attachment. It is also a big plus that the lens captures images and makes them look wider and more attractive. 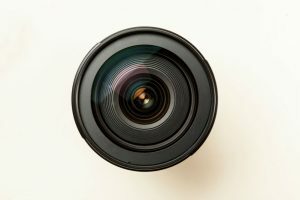 For those who want to enhance their subject without needing the help of post editing, this lens can give your photos a different and wider perspective. 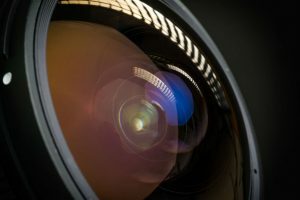 Its macro shooting capability is also worth mentioning because for the small price you pay you get to take close-up pictures of small subjects without sacrificing the quality. With some help from natural lighting you can take professional-looking when you use this lens with your compatible Nikon camera. Finally, the 52MM 0.43x Altura Photo Professional HD Wide Angle Lens is also compatible with different camera brands. As long as you check the compatibility first you will find yourself using this lens for many future photography sessions. First of all, when it comes to this Photo Professional HD Wide Angle Lens from Altura you have to understand that you get what you pay for. 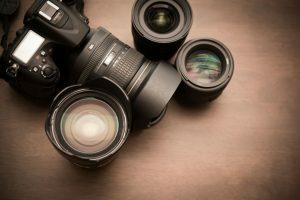 You cannot expect an affordable lens to work in the same way as an expensive one. 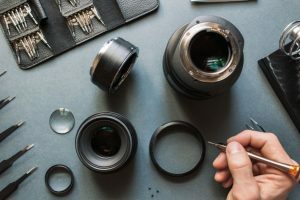 You will need to adjust your expectations to avoid getting disappointed when using this lens on your camera. Another downside to this product is the need to screw it on the camera. Since this is a lens attachment you need to screw it in place and then unscrew it again which is very inconvenient. 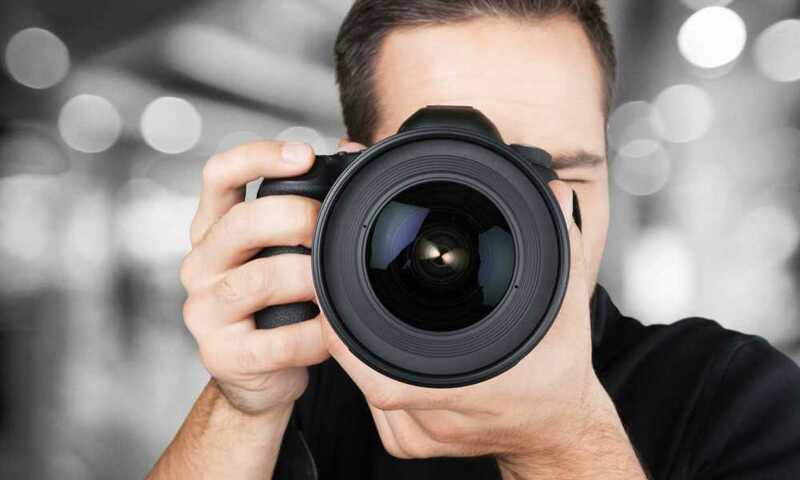 You should also be careful when putting the attachment onto your current camera lens or you could risk scratching or damaging the current camera lens. If you’re looking for an affordable Nikon lens you can’t go wrong with the 52MM 0.43x Altura Photo Professional HD Wide Angle Lens. It makes a great attachment for novices and hobbyists who enjoy taking beautiful pictures without having to spend too much on extra lenses. Its combines affordability with functionality making it a great lens overall.